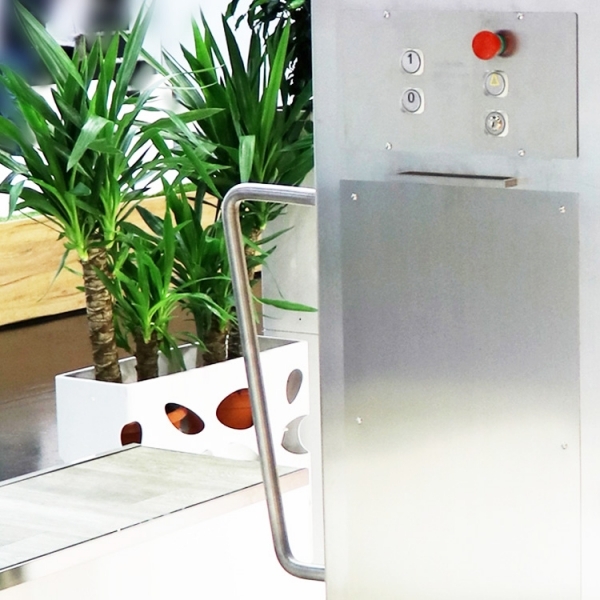 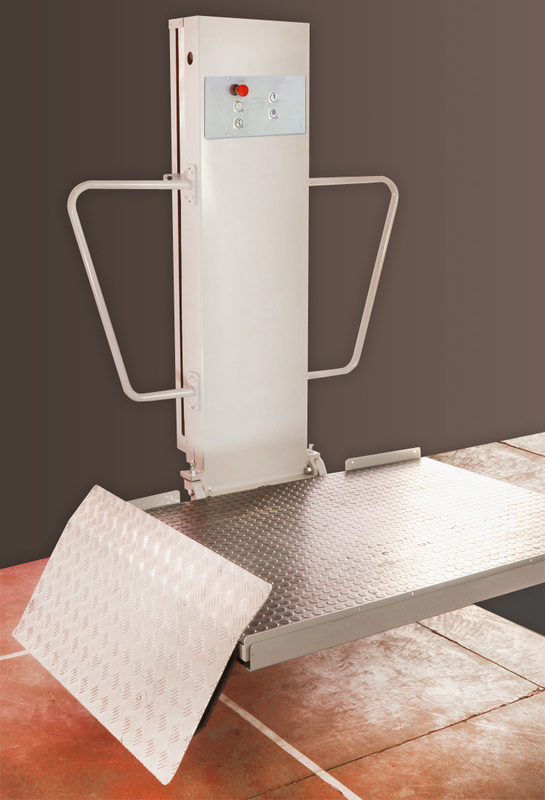 DomoSTEP 100M is the ideal solution to overcome steps and obstacles up to one meter in complete safety. 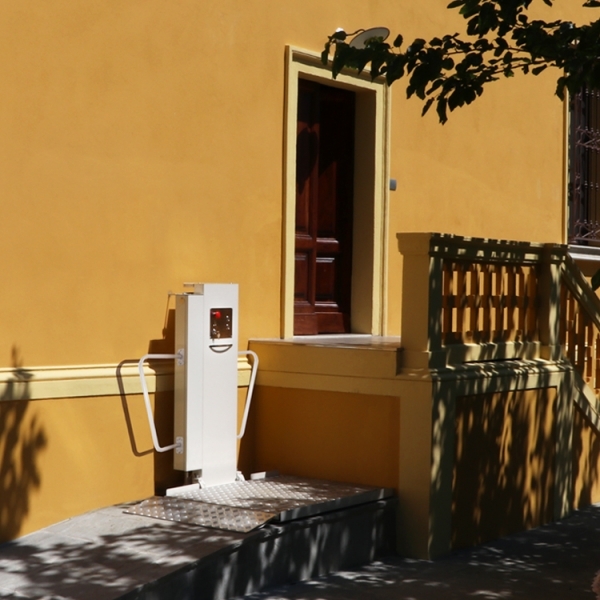 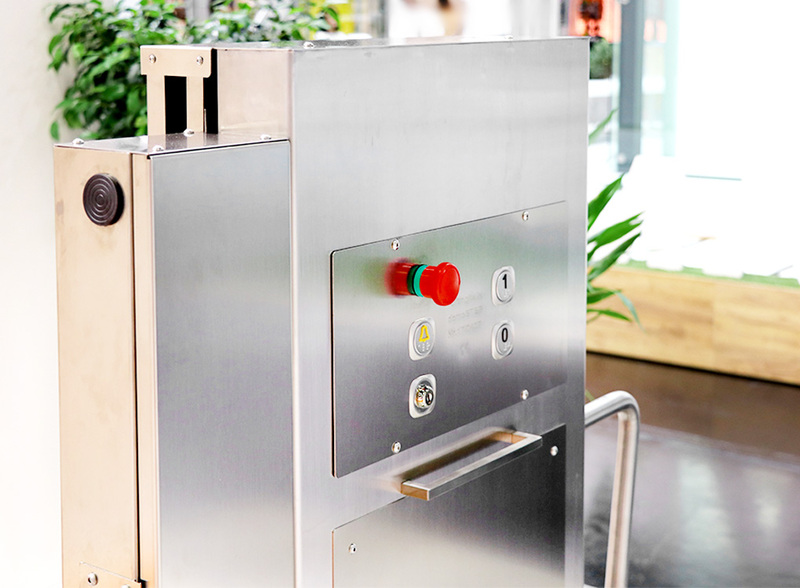 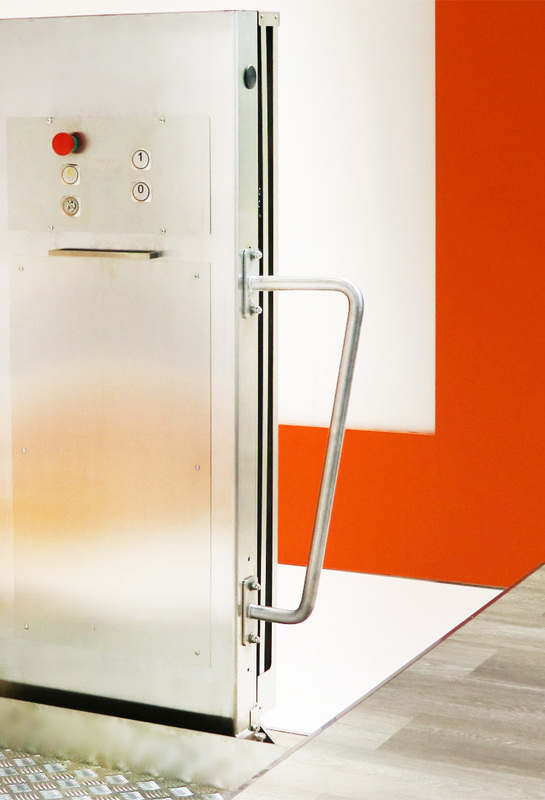 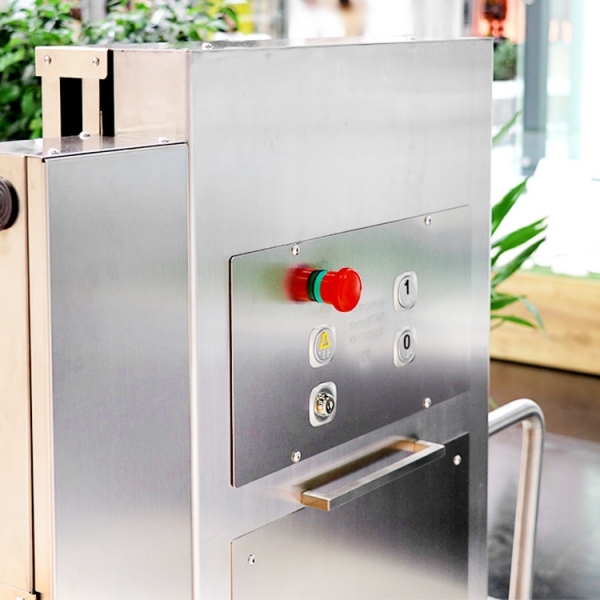 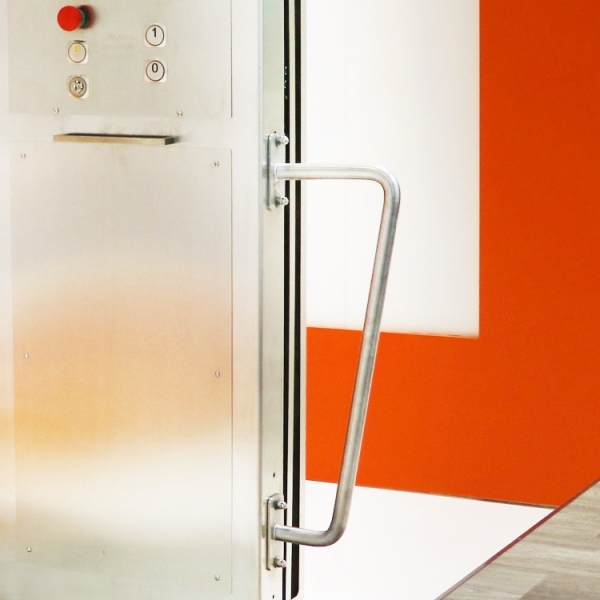 It is designed for people with reduced mobility, but still able to walk with or without aids. 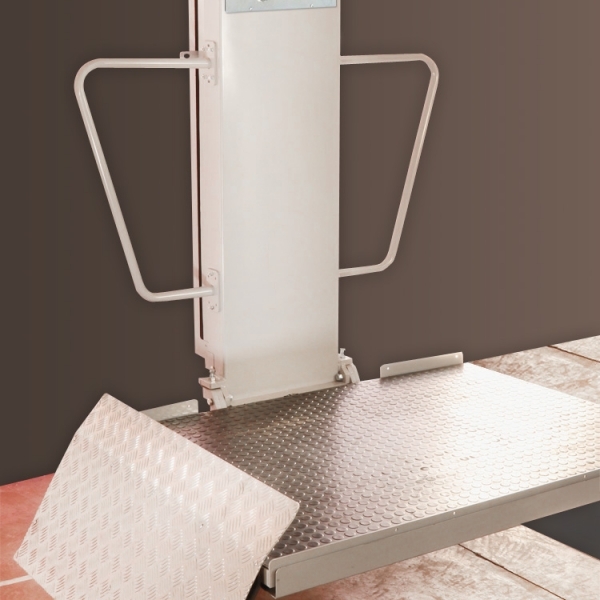 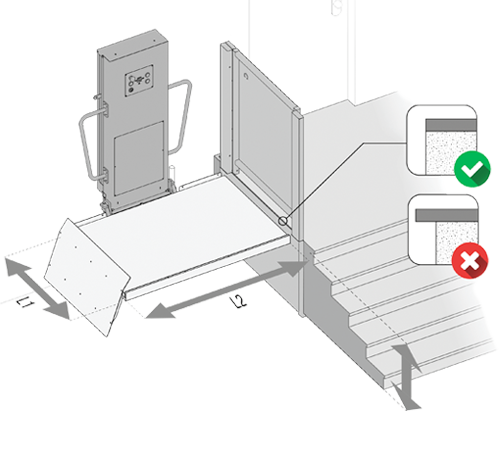 Safety, versatility and reliability, diminished overall dimensions and quick installation are DomoSTEP 100M strenghts. The platform, in compliance with DM 2006-42-CE, does not need any masonry work; it is battery-powered and does not require any fixed wiring, since a standard socket is enough.